Mr Art O Suilleabhain has been a Primary School Teacher for 23 years. He was a teacher in the Irish Gaeltacht (Eachleim & Corr na Mona) for five years and a teacher for Hibernia College trainee teachers for nine years (five of those years Managing a team of twelve teachers and Director of Education). He spent seven years as Director of the Mayo Education Centre which has responsibility for organising and designing courses for Primary and Post Primary teachers. 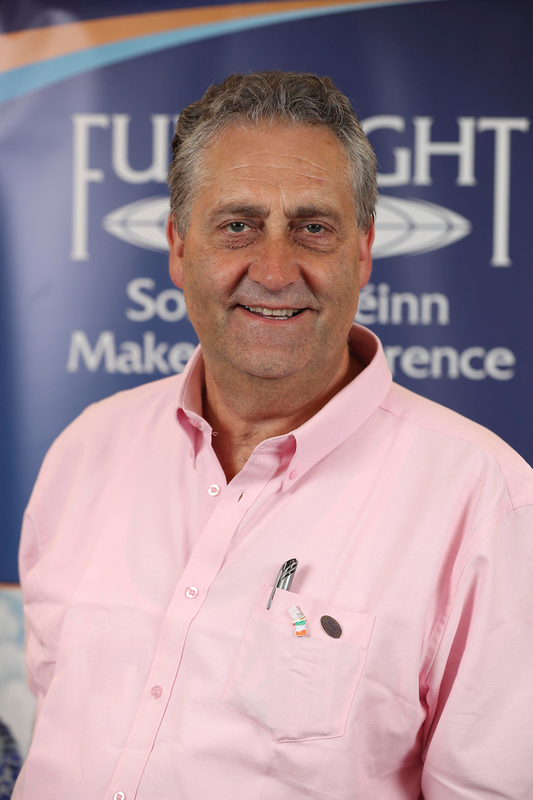 As a Fulbright FLTA, he will teach the Irish language and take classes at Catholic University of America in DC.